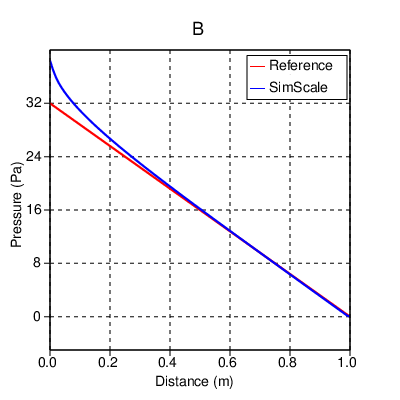 The simulation results of SimScale were compared to the analytical results shown in . The mesh was created with the parametrized-hexahedralization-tool on the SimScale platform. A straight cylindrical pipe was chosen as the flow domain (see Fig.1.). Faces A, B and C represent the inlet, wall and outlet respectively. 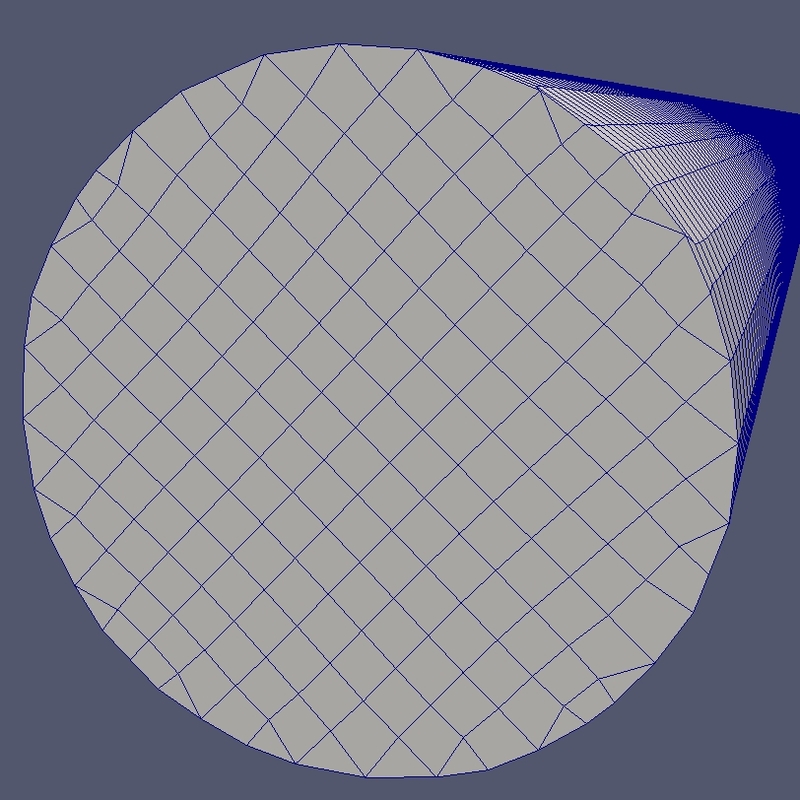 A uniformly-spaced hexahedral mesh was generated on the SimScale platform using the snappyHexMesh tool (see Fig.2.). It was observed that the presence of inflation layer doesn’t not significantly improve the solution. 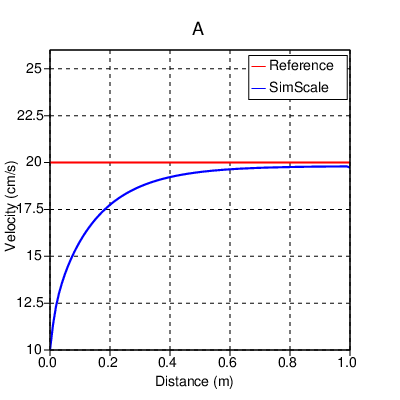 A comparison of the velocity and pressure drop obtained with SimScale with analytical results is given in Fig.3A, 3B and 3C. 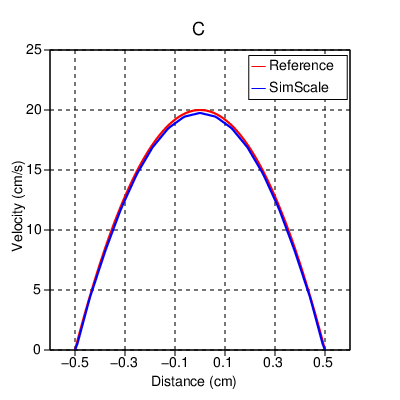 Fig.3A shows the developed radial velocity profile, located 60 cm from the inlet. The variation of the axial velocity along the center-line is shown in Fig.3B, and the pressure drop along the pipe can be observed in Fig.3C.